The aim is to encourage students to eat a different coloured fruit or vegetable each day of the week. We hope this will encourage them to taste different fresh fruit and vegetables. The activity was developed for Stage 1 (Years 1 and 2) students, and offers a range of resources which are available to download. Central Coast Transition to School Projects Coordinator, Learning and Wellbeing, Public Schools NSW for their assistance in developing this resource. While it’s important for individuals to make healthier choices, the environment we live in greatly impacts on those choices. 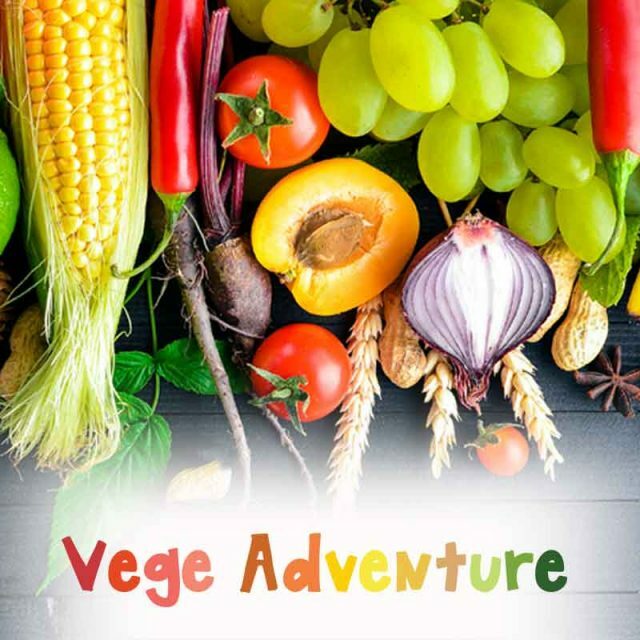 Check out this website to find out how to graze green and to try out colourful recipes. The Eat a rainbow website has links to useful resources such as posters, recipes, games and flash cards. Background nutrition information and helpful resources. Check in here to find new infographics for your school newsletter.